Govt. Women P.G. 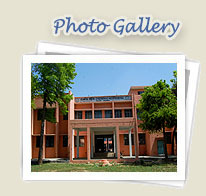 College, Kandhla, Shamli-U.P.
" Arise, Awake and do not stop till the goal is reached."